For the 2016 season, UK fans of Formula One will be able to choose between Sky Sports F1 or Channel 4 as their broadcasters. 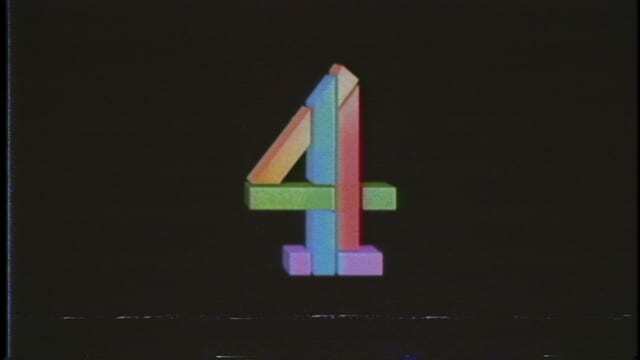 Channel 4 have picked up the free-to-air rights from the BBC, which means they will be showing ten of the races live, and the rest with extended highlight packages. As has been the norm since this split-broadcast deal came into effect, both Sky and Channel 4 participated in a selection process to try and fairly decide which races are exclusively available via Sky Sports and which will be on terrestrial television. Channel 4 picked up some of the usual choices - the British Grand Prix in summer, and the season finale in Abu Dhabi. They've also opted for the inaugural Azerbaijan race, presumably hoping its brand new status will provide a spark of interest in the middle of June. Channel 4 have also got rights to the Malaysian race, in its new home towards the end of the year, as well as the Mexican Grand Prix, which was a hit in 2015. Fans have been concerned about the interruption of advertising on Channel 4 broadcasts but the company have confirmed they will not be showing any adverts during the races themselves. The full lineup of presenters is still to be revealed, but we do know that David Coulthard has managed to make the transition from the BBC to the new gig, thanks to his production company being behind the new programmes. Although Sky Sports F1 is a pay channel, the broadcaster is trying to make it easier to access the coverage, with month and day passes available for the sports packages, rather than the more costly dish and annual subscription options. It's still a complicated state of affairs for UK TV coverage, but it will be interesting to see what Channel 4 bring to the table.